Links to the Past . . .
Central Pennsylvania and Blair County boast a multitude of rich historical and cultural attractions to enjoy and learn from. Ranging from colonial, industrial, military, and social history, this vast array of sites and resources is a cherished commodity among citizens of the area and beyond. We hope you will come visit our region and enjoy its many treasures. Allegheny Portage Railroad National Historic Site – Our local national park! Alto Model Trail Museum – A large display featuring a number of class model trains. 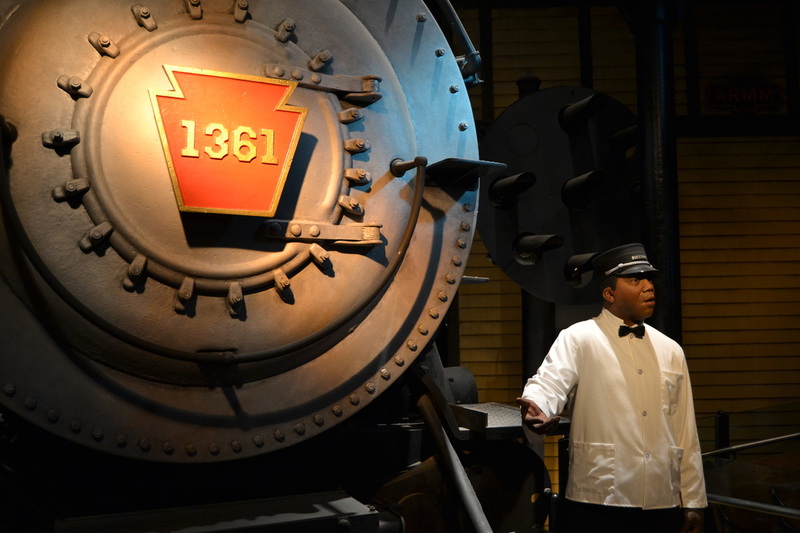 Altoona Association of Model Railroaders – A fantastic display to be enjoyed by all. Altoona Railroaders Memorial Museum – Local museum dedicated to the PRR. Baker Mansion – One of the oldest and grandest homes in the region, built in 1849. Canal Basin Park – Museum and playground in Hollidaysburg’s former canal district. Canoe Creek State Park – Natural park that was also the site of old lime kilns. 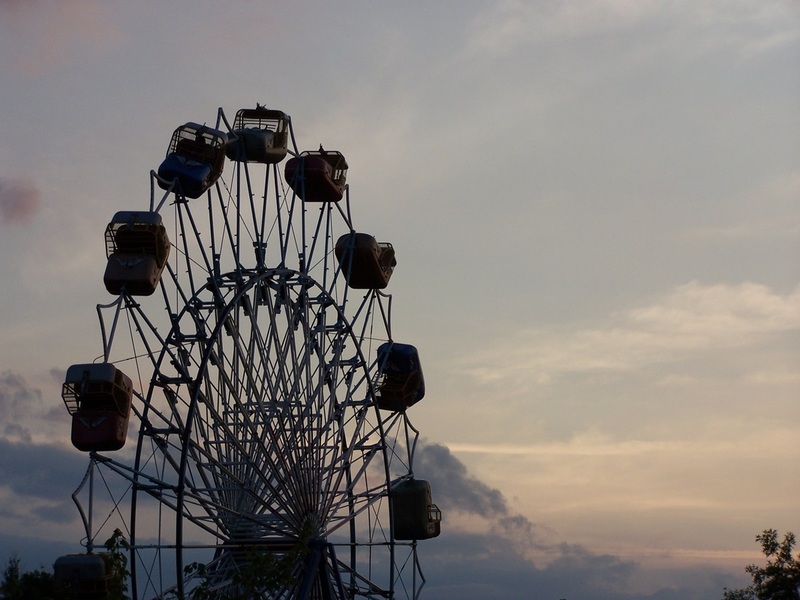 DelGrosso’s Amusement Park – A popular park in continuous operation since 1946. 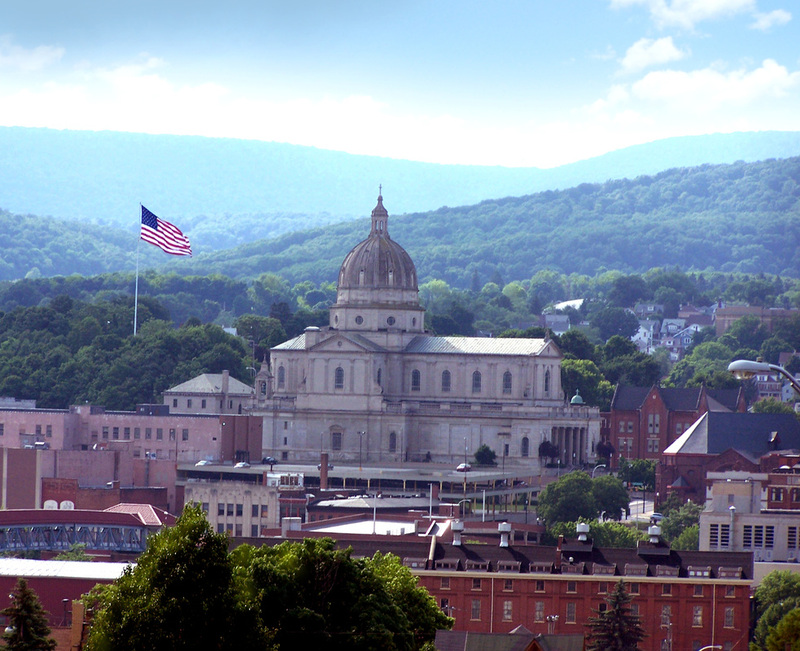 Explore Altoona – The convention and visitor’s bureau for Blair County. Fort Roberdeau Historic Site – Reconstructed 1777 Revolutionary War fort. 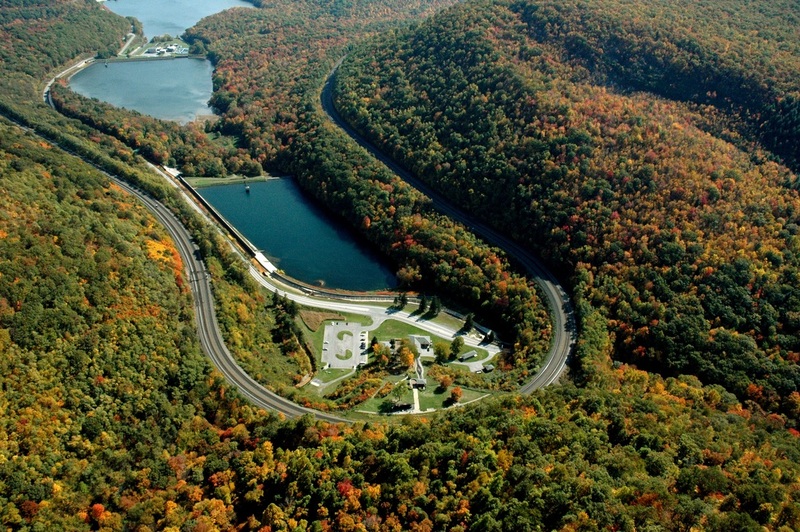 Horseshoe Curve National Historic Landmark – An 1854 engineering marvel. Indian Caverns – A mythical local cavern, open for tours since 1929. Keirn Family WWII Museum - A wonderful attraction at St. Francis University. 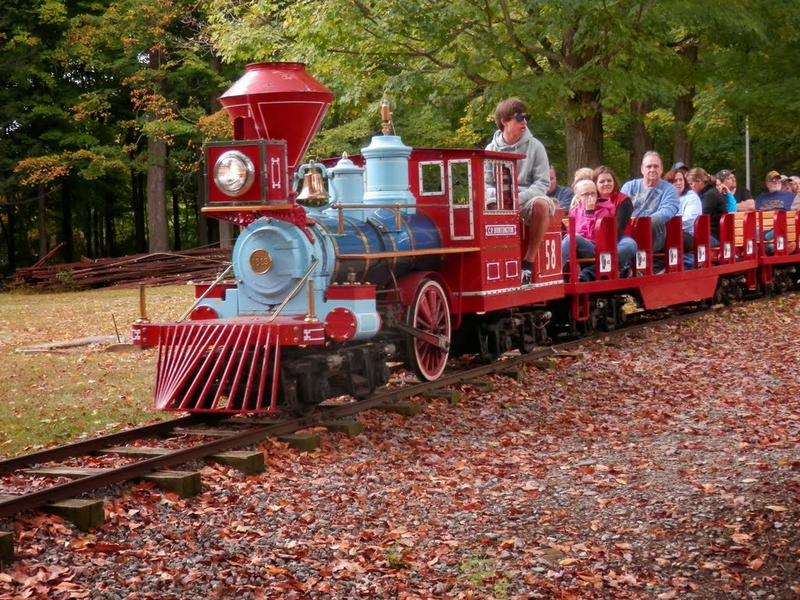 Lakemont Park – Opened in 1894, site of the world’s oldest wooden roller coaster. Old Bedford Village – A wonderfully reconstructed historical community. Penn State Altoona Film Series – Enjoy free cinema on select Sundays! 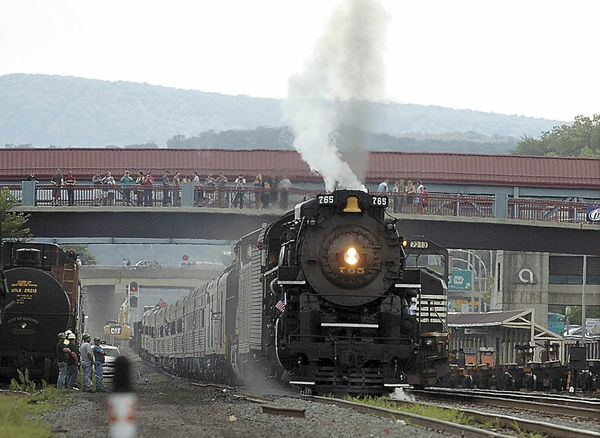 Rails to Trails of Central Pennsylvania – Walk or bike in the footsteps of our old rails. Royer Mansion – One of the finest antebellum homes in the region. Quaint Corner Children’s Discovery Center – An interactive children’s museum. Southern Alleghenies Museum of Art – Featuring wonderful artistic collections. Tyrone History Museum – Located in the town’s historic train station. 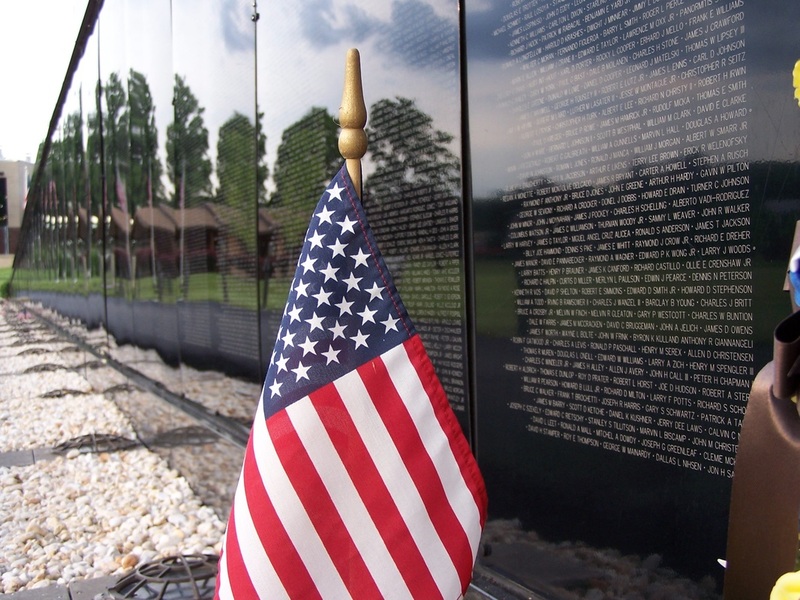 The Wall That Heals – Scale recreation of the Vietnam War Memorial. Altoona Works – A rich historical resource of the railroad in the city. Blair County Civil War Soldiers – A partial list of local soldiers, 1861-1865. Blair County Genealogy – A wide array of local historical sources. Bill Pennsy’s Railroad Photographs – An amazing visual resource! Canal Basin Historical Marker – Placed in historic Hollidaysburg. Claysburg, PA History – Guide to local sites around southern Blair County. Early Settlement of Antis Township - Article discussing the founding of Bellwood. Firebase Eagle – Proposed Altoona museum dedicated to Vietnam War. Genealogy of Blair County – Compilation of census, bible, and cemetery records. The Great American Stations – The Tyrone, PA Train Station. Greater Pennsylvania Military Preservation Association, Inc. – Living History group. Harold Ickes WPA Historical Marker – Learn about one of FDR’s top men! History of Altoona, Pennsylvania – What made this town? Find out here. History of Amtran – Regional transit history. History of Baseball in Altoona – From the Society for American Baseball Research. History of the City of Altoona and Blair County – Online book. History of Huntingdon and Blair Counties – Online Publication. History of the Sheetz Corporation – A Blair County proud company! History of the Slinky Toy – Made in Blair County for many years. 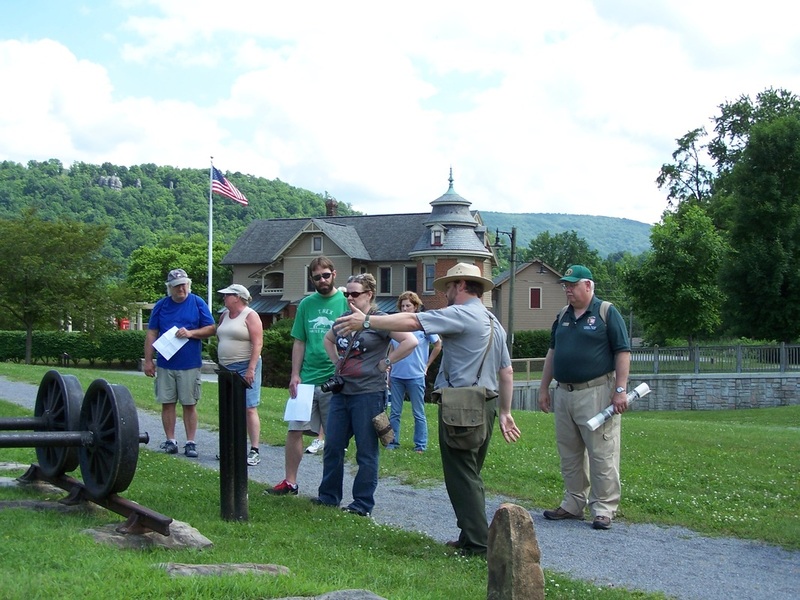 Hollidaysburg Canal Basin History – The National Park Service. Horseshoe Curve: A Vital Link – Teacher Lesson Plan. Leap-The-Dips Roller Coaster Historical Marker – Read all about this iconic ride. Library of Congress – Blair County photo, blueprint, and map resources. Local History Resources – From the Altoona Area Public Library. Logan House Hotel Historical Marker – Learn about the former gem of Altoona. Logan Township History – Historical synopsis beginning in the 1740s. Mayors of Altoona, Pennsylvania – From the Political Graveyard. Operation Pastorius – The failed attempt of Nazi saboteurs to infiltrate the area. 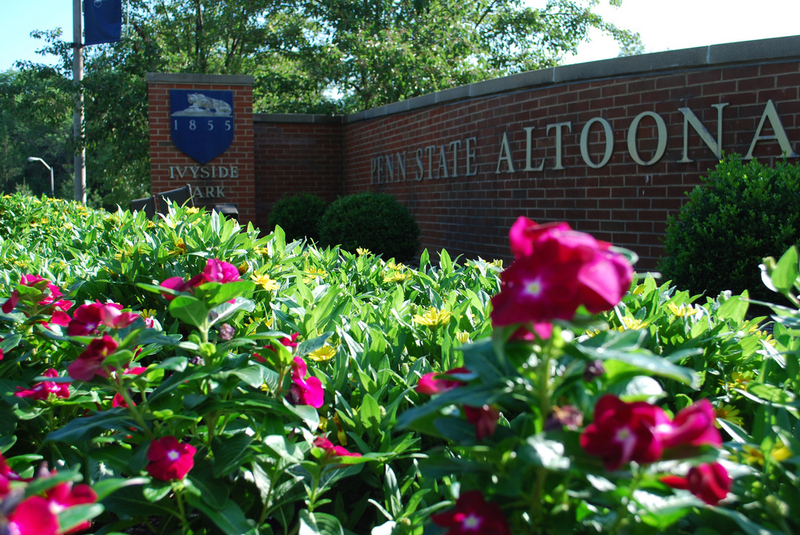 Penn State Altoona Historical Synopsis – Discover the story of the campus. 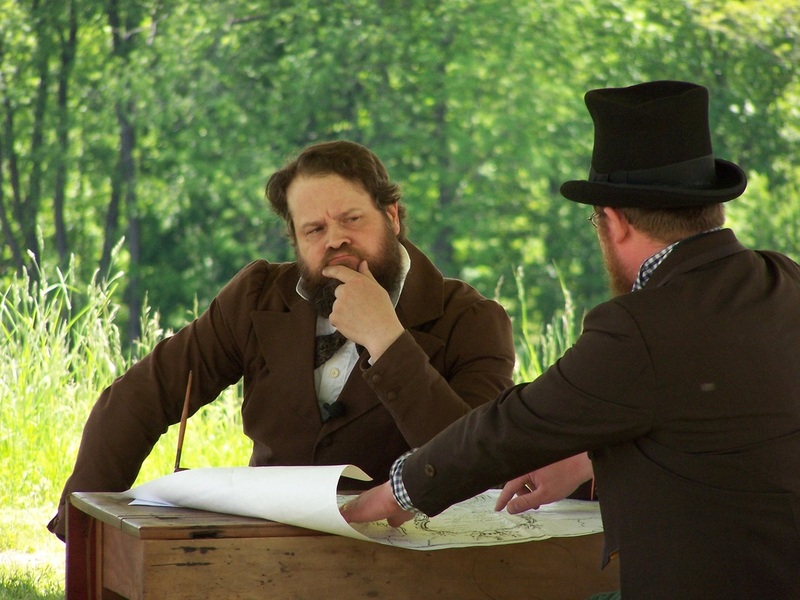 Pennsylvania Civil War Trails – Follow the footsteps of the 1860s! Pennsylvania Stories – From the PA Historical and Museum Commission. The Railroad in Pennsylvania – Timeline, documents, and history. Right Place at the Right Time – Altoona history teacher lesson plan. Roaring Spring Historical Society – Includes the Roaring Spring train station. Soldiers of Blair County – Online book by Floyd Hoenstine with lists from 1776-1940. Twentieth Century History of Altoona and Blair County – 1911 online book. Vaudeville in Altoona – Altoona Mirror article. Veteran Monuments in Blair County – Pennsylvania National Guard Museum. War Governors’ Conference Historical Marker – An important event of the Civil War. Veterans of Blair County – A marvelous compilation of local service members. 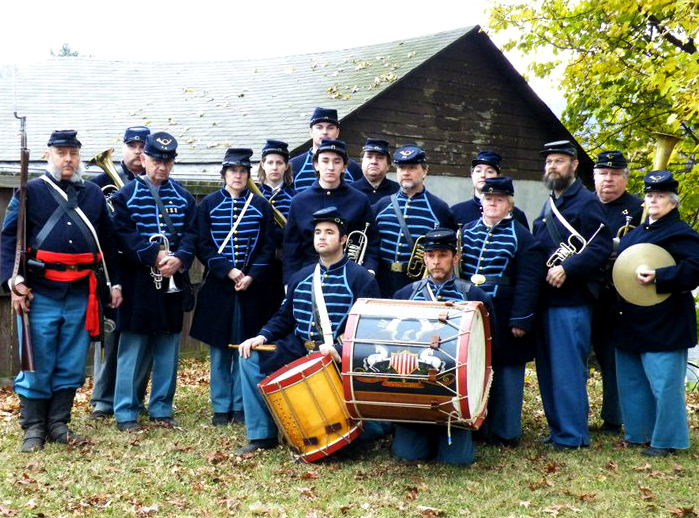 46th PA Regimental Band – Local unit of Civil War reenactors. Allegheny Ridge Heritage Area – Heritage corridor across central Pennsylvania. Altoona Community Theatre – Regional organization of actors. 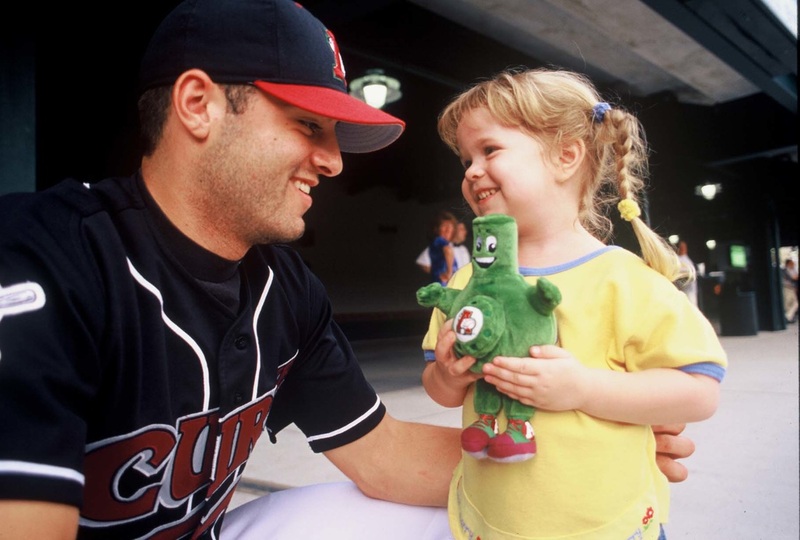 Altoona Curve Baseball - Affiliate team of the Pittsburgh Pirates. Altoona Mirror – Longstanding local newspaper. Altoona Symphony Orchestra – Sharing music since 1906. Arts Altoona - A local arts and cultural outreach network. Bellwood-Antis Historical Society – Dedicated to history of Antis Township. Blair County Arts Foundation & The Mishler Theatre – Historic theater and plays. Blair County Courthouse – Historic 1890s structure, site of various memorials. Blair County Chamber of Commerce – A pillar institution since the early 1900s. Blair County Genealogical Society – Excellent archive of primary resource materials. I Love Altoona – Bask in some true community pride! Jaffa Shrine – Arena, philanthropic organization, and site of much county history. Mt. Aloysius College – Catholic college founded in 1853. Penn State Altoona – Established in 1939, the largest of PSU campuses. Penn State Altoona History Department – The proud provider of many BCHS interns! Tyrone Area Historical Society – Dedicated to northern Blair County history. Tyrone’s The Daily Herald – Offering the best news in northern Blair County. St. Francis University – Franciscan college founded in 1847. Women’s Club of Altoona – One of the leading civic clubs of the area. Do you have or know of a local history website that is not included on the list above? If so, please feel free to email us your suggestions. Thank you!